Who would ever make a movie about onboarding? Well, no one. (Though someone did compile a book about HR sports analogies, which I’ll get to after this.) But LinkedIn has a collection of scenes from five movie first days. All of them showing us just what can happen when the whole process is left up to hiring managers. Ignore the smarmy headline because the evidence is that there’s plenty of opportunities to compare HR to sports. And beyond recruiting. Recruiting’s the easy one: Tim Sackett talking about “burning” a hire the way a pitcher will sometime “burn” a pitch. 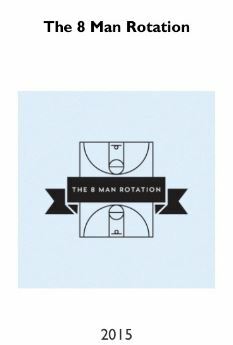 In The 8 Man Rotation e-book Steve Boese pulled off a strategy metaphor using the NBA’s drift to 3-point shooting. Kris Dunn talked about leadership leaning on world soccer’s FIFA scandal. 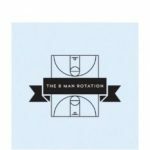 And Lance Haun referenced the Zen Master (and not how long time Lakers fans might think) in his post on performance management. Now in its sixth season, the book is compiled by Matt Stollack, a professor of business administration. Hiring managers are becoming more comfortable hiring temps and contractors, says the AddisonGroup, a staffing and search firm HQd in Chicago. A survey the firm did found 46% of managers have hired a contractor in the prior 12 months. There’s something of a generational issue at work: 25% of HMs have never hired a temp; but that goes up to 1 in 3 when only Baby Boomer aged managers are counted. 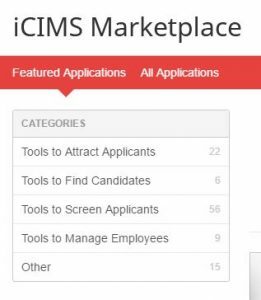 iCIMS, a recruiting software vendor, is on its way to enabling 3rd party developers to integrate apps with its TA suite though its “platform as a service,” UNIFi. What does this mean for iCIMS users and those of you shopping? It means a developer can build an application to connect an outside service like a Walton, which identifies potential tax credits for each hire, with your ATS and offer it through an apps marketplace that iCIMS has built. One consequence of having real people working for you is that they have real life problems that have nothing t o do with work, yet they still have an effect; sometimes a big effect. Child care is one of these, which today, many companies are addressing. Now that the Baby Boomers are aging, elder care is becoming a workplace issue, even if you don’t quite know it yet. torchlight does. (Yes, it is a lowercase “t”.) Next week the company unveils a technology platform to help employees with caring for their elder loved ones. torchlight elder complements torchlight child. 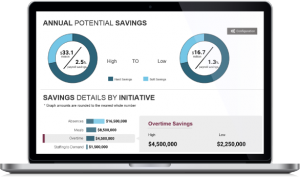 Deloitte Consulting recently launched LaborWise, a workforce and labor cost analytics tool that can identify and recover sources of labor overspend. 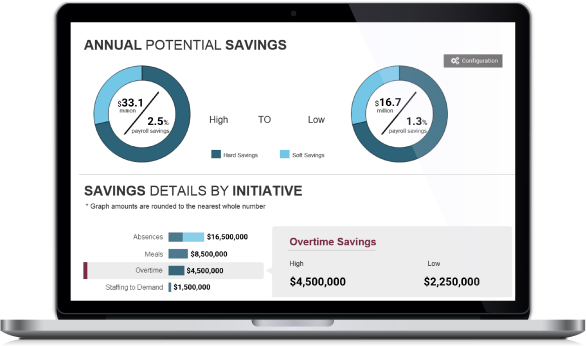 Inadequate oversight, undermanaged timekeeping and schedule practices, improperly configured technology, lack of coordinated governance, and gaming of pay policies and schedules can account for .05% to 2.5% of annual payroll and labor expenses.